Owing to the wide experience in this domain, we are instrumental in offering Fully Automatic Fly Ash Bricks Machine to our clients. We are the leading Manufacturer of Fly Ash Bricks Machine, Mixer Machine, Industrial Trolley and PVC Paver Block Mould, etc. 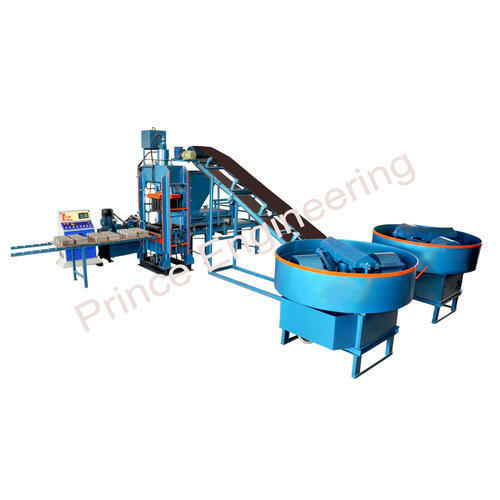 Our manufactured machines are widely appreciated for its quality, performance and almost zero maintenance.